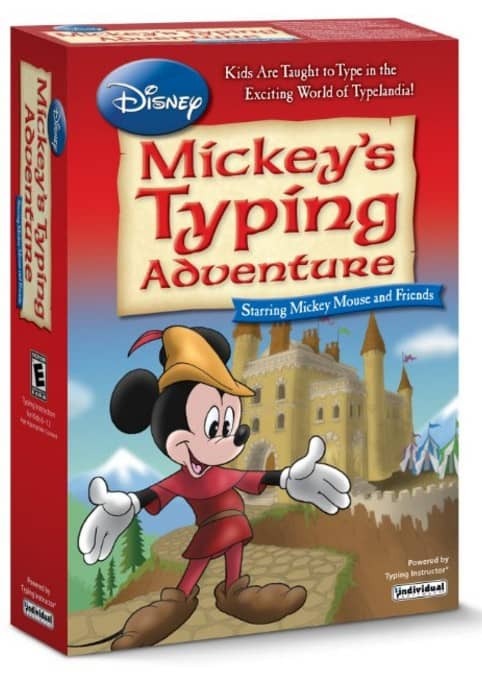 The Disney: Mickey's Typing Adventure is on sale for $4.98 at Amazon right now. That's 83% off the list price of $29.99! Learn to type with Mickey Mouse and friends!